l Manufacture of Polyethylene coatings utilizing Butyl based elastomeric adhesives, Polyethylene films and liquid adhesives for corrosion protection of steel pipe. 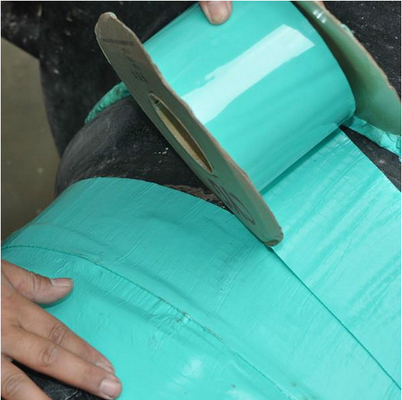 l Provides corrosion protection with the inherent chemistry of Polyethylene and Butyl Adhesive for resistance to water and oxygen penetration. 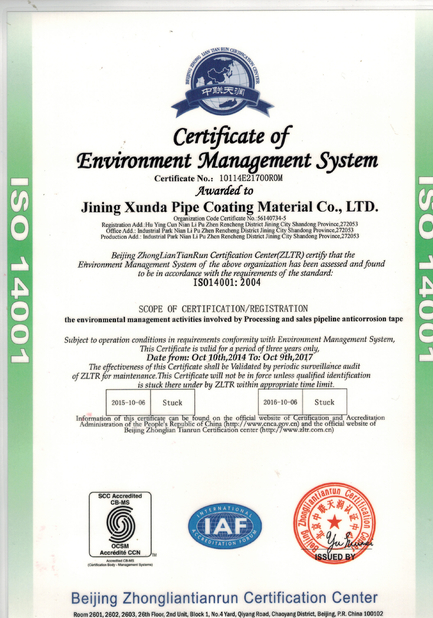 Oxygen and Water are prevented from reaching the metal substrate, which are necessary and sufficient conditions for corrosion. 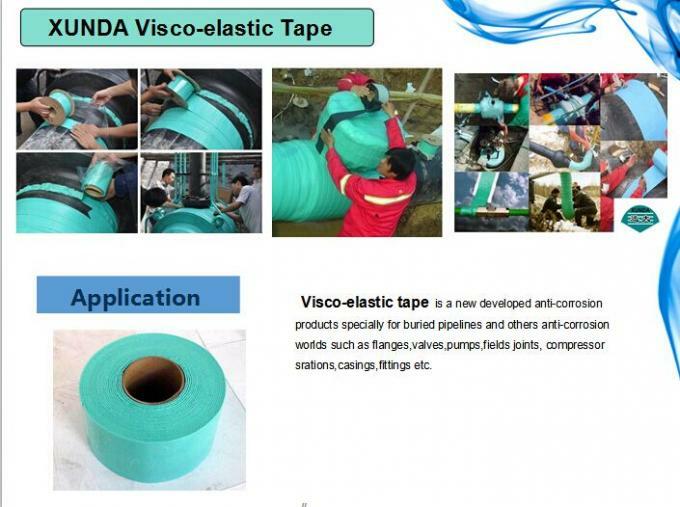 l Manufacture of conventional and specialty Polyethylene, Polypropylene and Polymeric Alloys and coating systems for pipe corrosion protection. 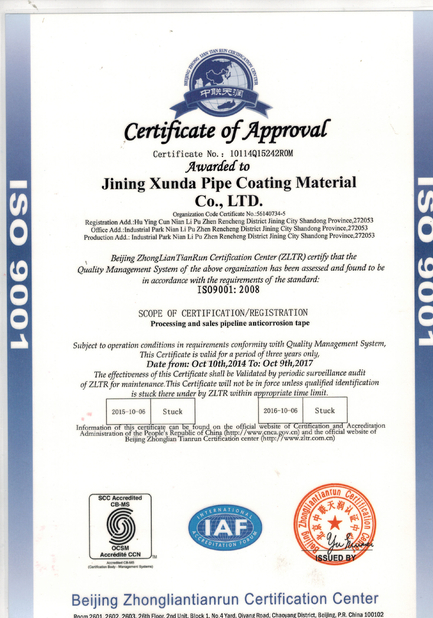 l Approved to ISO 9001 and to other good manufacturing and technical standards and norms governed within the energy and pipeline industry.